NF - Below 5162, come down to 5092 & 5050-5040 and after that 5002-4998. 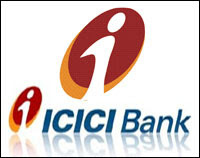 ICICIBANK - Below 910, next attack 892 & 852. TATAMOTORS - Below 845 come down to 818-812 & 792. 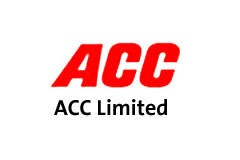 ARSSINFRA - Below 1195, come down to 1150-1140 after that next attack 1070-1055. JSWSTEEL - below 1157, next attack 1100 after that 1055 & 950. 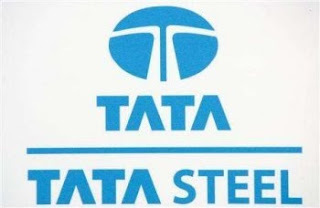 TATASTEEL - downside target 557 and below 522-517. NIFTY - Remind the previous posts, Now Closed below 5180 so next attack 5040. Once again remind close below 5040 next attack 4800.